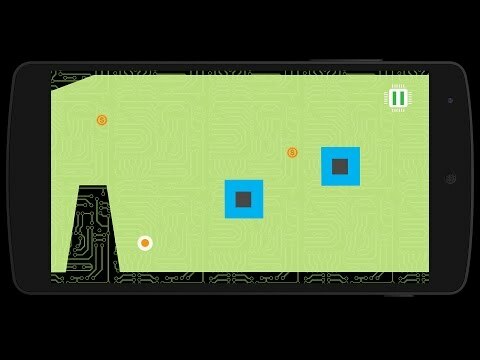 A simple and addictive game where you need to get your ball bounced by simply drawing lines in its path. The game has a very attractive user interface which will make you stick to it. Very easy and fun to play. 1. Simply draw a line and let your ball bounce on that line. 2. Before the ball bounces down draw another line to protect it from touching any surface. 3. Make sure your ball does not touch any of the boundaries or objects while bouncing. 4. Play on and clear the levels one by one and make the highest score.